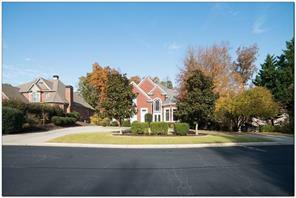 Duluth GA 30097 Homes for Sale Duluth GA Zip Code. Find real estate listings for homes, real estate and land for sale Duluth GA 30097 postal code. 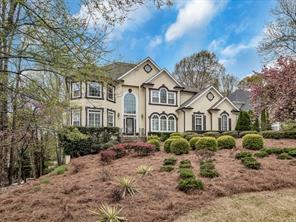 Duluth GA 30097 real estate search. 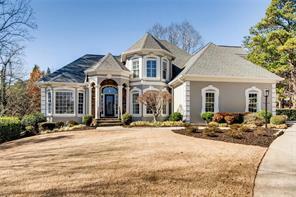 Search homes and real estate properties for sale in Duluth GA 30097 Zip code in Forsyth County GA! 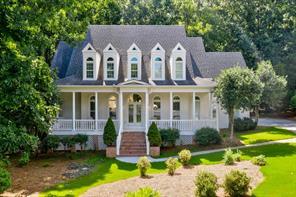 Find homes for sale, condos, town homes, commercial real estate and more in the Duluth GA 30097 postal code. 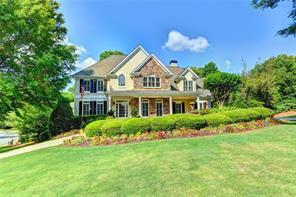 For more information about buying or selling homes or real estate in Duluth GA 30097, please feel free to contact us. 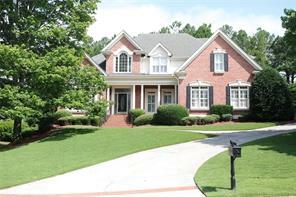 We have served the Duluth GA real estate market since 1993. 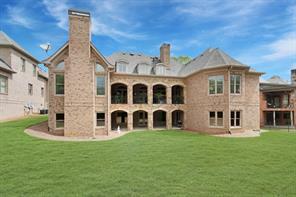 SEARCH ALL FORSYTH COUNTY ZIP CODES! 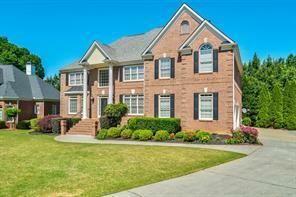 1) 7350 Craigleith Drive, Duluth, GA 30097, Forsyth Co.
2) 8240 Turnberry Way, Duluth, GA 30097, Forsyth Co.
3) 7315 Craigleith Drive, Duluth, GA 30097, Forsyth Co.
4) 7315 Craigleith Dr, Duluth, GA 30097, Forsyth Co.
5) 7905 Tintern Trace, Duluth, GA 30097, Forsyth Co.
6) 7845 Tintern Trace, Duluth, GA 30097, Forsyth Co.
7) 8150 Prestwick Circle, Duluth, GA 30097, Forsyth Co.
8) 8150 Prestwick Cir, Duluth, GA 30097, Forsyth Co.
9) 7585 St Marlo Country Club Pkwy Parkway, Duluth, GA 30097, Forsyth Co.
10) 7585 St Marlo Country Club Pkwy, Duluth, GA 30097, Forsyth Co.
11) 8765 Innisbrook Run, Duluth, GA 30097, Forsyth Co.
12) 8570 Merion Drive, Duluth, GA 30097, Forsyth Co.
13) 8570 Merion Dr, Duluth, GA 30097, Forsyth Co.
14) 7735 Saint Marlo Country Club Parkway, Duluth, GA 30097, Forsyth Co.
15) 7950 Chancery Ridge, Duluth, GA 30097, Forsyth Co.